A contemporary duplex apartment featuring double height expanse and light over 2 levels. 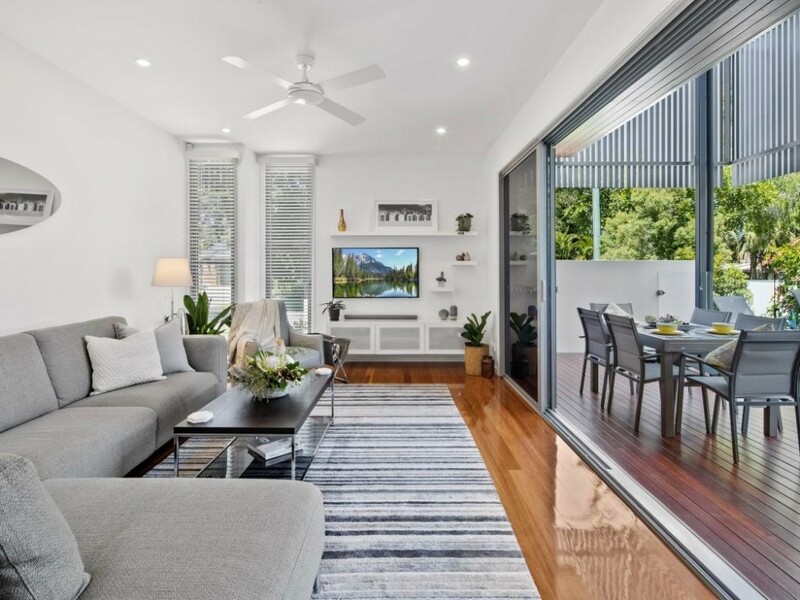 It features beautifully polished blackbutt timber floors, quality fittings throughout, and high spec kitchen finishes. Beautifully furnished with high quality and stylish furniture, including Natuzzi brand modular lounge and accessories, as well as designer items. Well located close to Noosavilles riverside precinct and shops around Noosa Village. A short walk to all the restaurants Gympie Terrace is famous for, the Noosa River parkland area, sandy beach, boat, kayak, jetski hire and more. 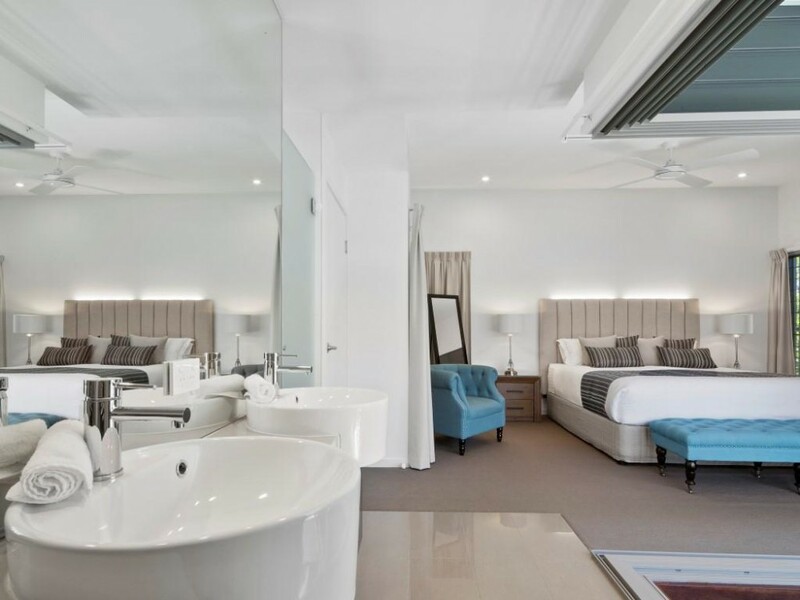 Only a short distance from iconic Hastings St, Noosa Main Beach, and Noosa National Park - a 5 minute drive, 20 minute leisurely stroll. With its own plunge pool, secure access, and air conditioning this property will suit most holiday makers looking for quality, location and comfort, and not to mention this great location which will take your breath away! Very nicely presented townhouse in an excellent location. Quality furnishings and bedding and very well equipped and clean. Some champagne glasses would have been welcome. For us, seeking the sun in the middle of winter, we found the house a little cold and lacking in areas where the sun could be enjoyed. However the heating was excellent. The value was good and we enjoyed our stay in Noosaville. Thank you.